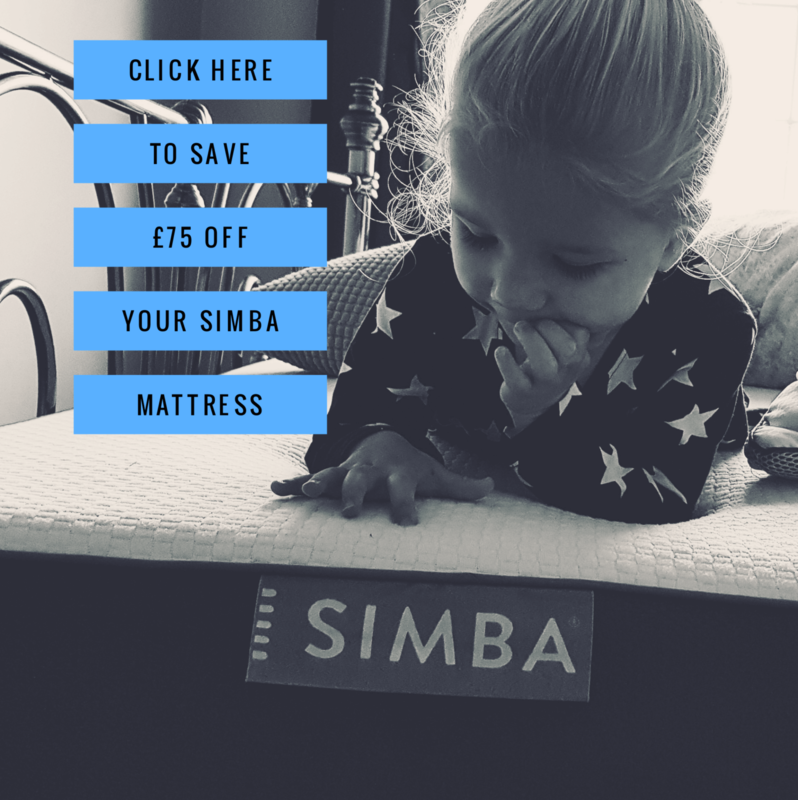 This week has been focused mainly on gift buying and getting organised for a fun weekend of celebrating our biggest boy turning 7 (I can’t hardly believed it)! We have been gift shopping, card buying and cake making, and in all of that still managed to have a couple of train trips to see family!! The people in the village are all so kind, and with each week we get to spend seeing mum and my sisters, or Naths mum and his family, I just feel so happy to have this new lifestyle and flexibility. It’s a lot of fun to just pop and see them for an afternoon and have lunch. 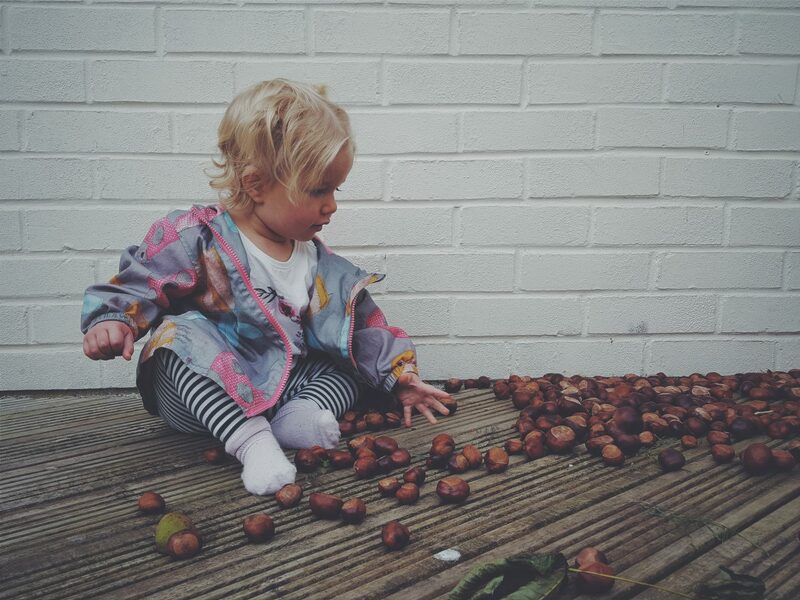 Our garden is also flooded with conkers at the moment, as the kids have been over the moon to spend afternoons on the village green hoarding them all like little squirrels! Alice loves to lob them around on dry days, and with so many of them around, and crispy brown leaves, It really feels like Autumn now…. and I am absolutely loving it. On Tuesday one of my new mates from the village invited me out, and in the process was able to help me choose a remote control car for Ethan’s birthday (Thank You). 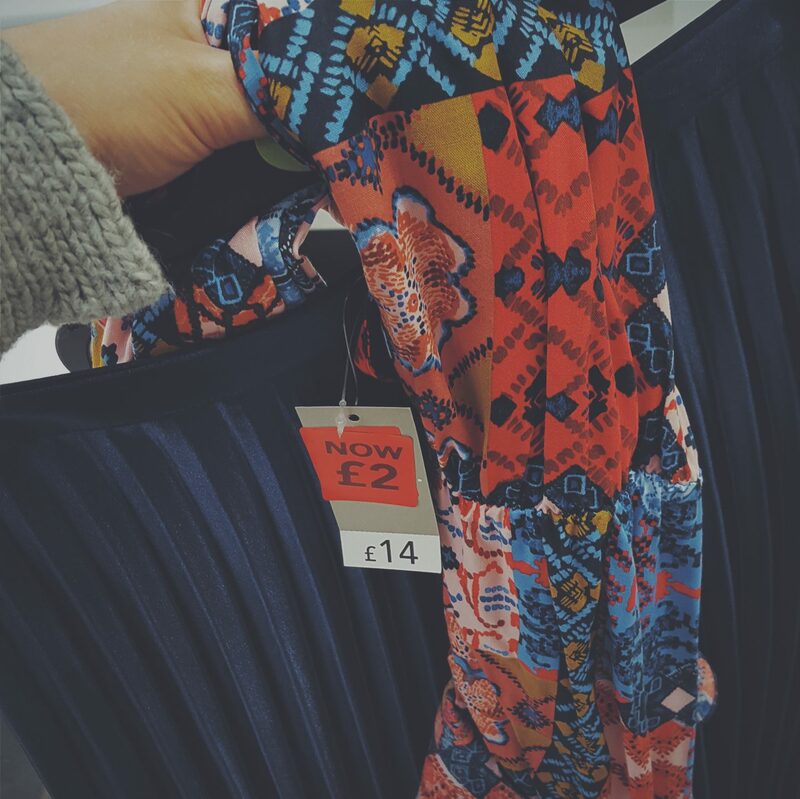 Whilst shopping we were delighted to walk into Asda and spot a £2 rail of lovely clothes – so of course I managed to bag a few bargs for myself too! It was one of those moments where you almost think it’s too good to be true, but it was in fact true, and very good! I got myself a lovely navy pleated skirt and then a funky patterned dress. I felt both would be easily worn for the Autumn and winter as well as obviously intended for warmer weather being left from the Summer range! I think I may have talked about this before, if not on here, then certainly on my Instagram, but not far from school is a house that in recent weeks has had a basket of apples for the taking. At first I felt a little greedy or awkward to grab some but then I decided it was in actual fact a lovely idea and I should be gracious and accept their offerings to the world. I now grab a 2 or 3 after school with the kids, and occasionally on my own when the fruit bowl is looking sparse!!! I love that people in the village are so kind as to share their harvests with the rest of us, saving me a few quid in the process! 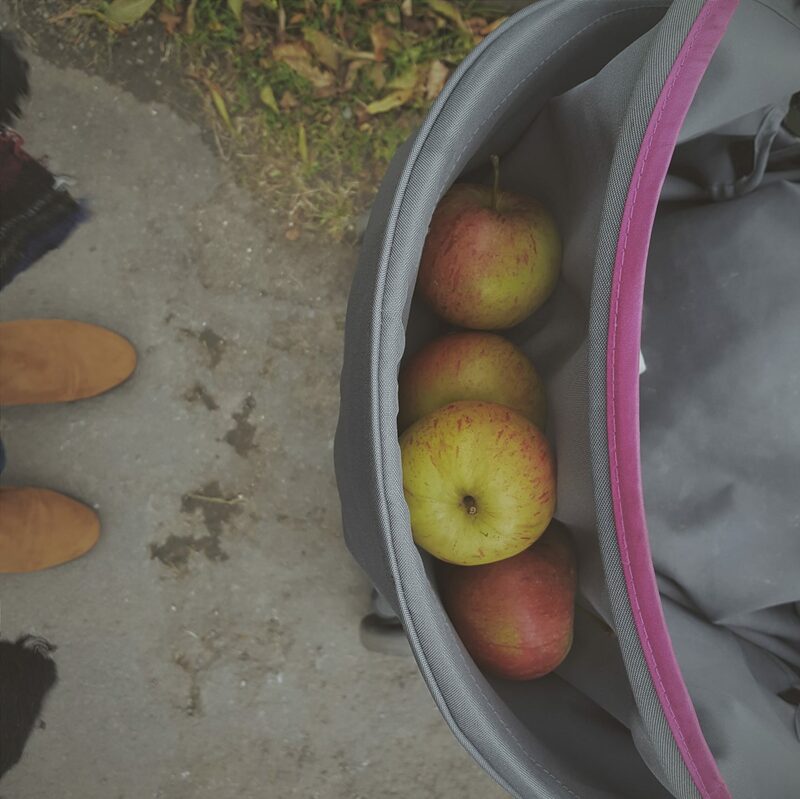 I am tots loving Free apples and my £2 Asda bargs this week!